romantically inclined and to those for whom holidays are also a time for refreshing the mind and the body. 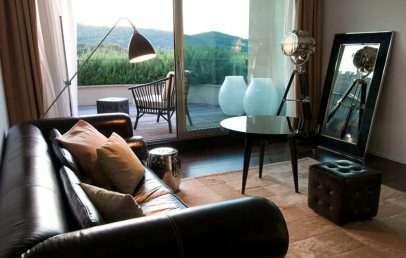 The enchanting Maremma countryside surrounds the Argentario Golf Resort & Spa, which stands in a panoramic spot of Monte Argentario, overlooking the Orbetello Lagoon, and just 5 minutes’ drive from the Nature Reserve of Duna Feniglia. All the most beautiful places in Tuscany are at less than two hours’ drive from the resort. The nearest airport is Grosseto (45 km), while Rome Fiumicino airport is 140 km away. Argentario Golf Resort & Spa is a 5-star resort that offers impeccable designer rooms, an 18-hole golf course, a wellness centre measuring almost 3000 m², two restaurants and several top-notch services. 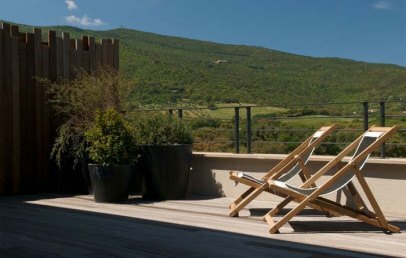 An exclusive haven surrounded by the idyllic Tuscan Maremma, the Resort has reinvented the concept of luxury, offering to its guests a holiday dedicated to eco-sustainability, wellness and harmony with nature. 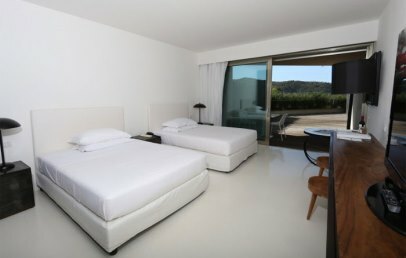 The 73 rooms of the Argentario Golf Resort & Spa are welcoming havens, with a minimalist, refined design. 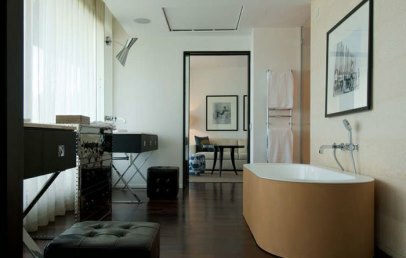 The 7 suites, each with its unique original décor, are spacious and comfortable, with style ranging from contemporary to classic, from Oriental to vintage. 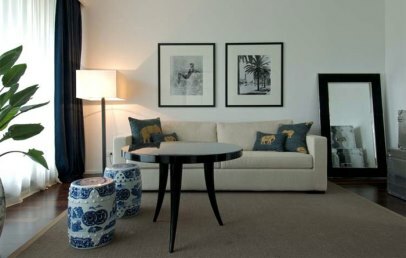 An outstanding asset of the Resort, the 5 independent villas are characterized by eclectic style and stylish furniture. The perfect solution for those looking for privacy and quiet, the Villas enjoy a scenic location surrounded by nature, while giving guests access to all the Resort services. The Resort's Spa masterfully combines design and nature, peace and innovation; 2700 m² dedicated to relaxation, offering panoramic views of the golf course and a wide range of facilities: outdoor pool, indoor heated pool, gym, fitness classes, Kneipp treatments, sauna, Turkish bath and Thalassotherapy. The Spa uses only organic products and offers services tailored to the needs of the guests. Just 10 km away, nestled in the beautiful scenery of the Argentario, the beach concession Il Tramonto sulla Giannella reserves to the hotel's guests special rates for: 1 beach umbrella, 2 sun loungers, beach towels, chest for your items and shuttle service at scheduled times (or a parking pass). Argentario Golf Club is a varied and well-designed 18-hole course, nestled between the endless blue of the Tyrrhenian Sea, the Lagoon of Orbetello and Mount Argentario. The course is certified by BioAgriCert and only organic products are used for its maintenance. This fascinating landscape enjoys a particular microclimate allowing golfers to play year round, but the resort offers much more: guests have also two paddle tennis courts and two regular tennis courts, one five-a-side soccer pitch, two jogging paths, indoor and outdoor pools, a gym with Technogym equipment and fitness classes. The Resort's restaurants, Dama Dama and Club House, offer a creative reinterpretation of traditional cuisine. The menus feature high-quality products sourced from local farmers and, in some periods of the year, produce from the Resort’s vegetable garden and orchard. Innovation is the real star of the Resort's cuisine, which brings to the table the Wellbeing Method of biologist and nutritionist Luca Naitana: nutrition and well-being, physical and mental balance. The kitchen is open from 19:30 to 22:00. Closed on Mondays during the low season. Open every day from June to September and from December 26th to January 6th. Winter closure from 10 November 2019 to March 2020. The Club House bar is open from 8:00 to 20:00, offering sandwiches, salads and desserts throughout the day. The kitchen is open from 12:30 to 17:00 and from 19:30 to 22:00. 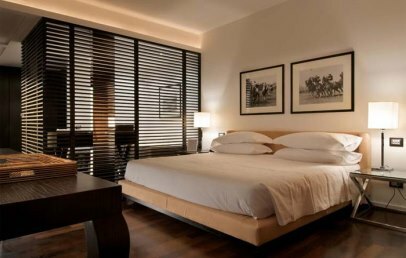 The price of your stay includes buffet breakfast, garage and outdoor parking, Spa access, use of tennis and paddle tennis courts and of the five-a-side soccer pitch, golf driving range and jogging paths. Treatments and massages at the Spa are charged a fee. Free Wi-Fi is available in the rooms and in the common spaces. The Argentario Golf Resort & Spa is a family-friendly hotel, with children pools, Miniclub and outdoor play areas. Check-in is from 15:00 and check out by 12:00. 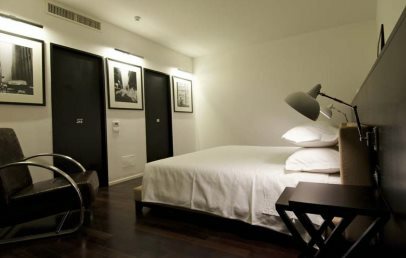 Late check-out is possible, subject to availability, at an extra charge. Reception is open 24 hours a day. 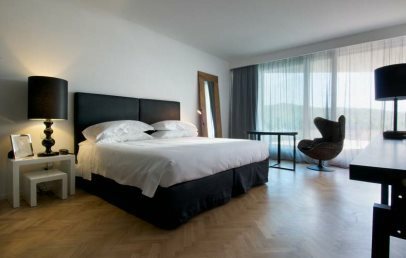 Pets are allowed at an extra charge of €25 per night. 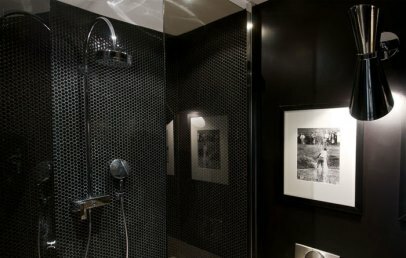 White resin and modern photographs create a fresh and sporty ambiance in these rooms, located on the same level of the wellness centre and the outdoor pools. 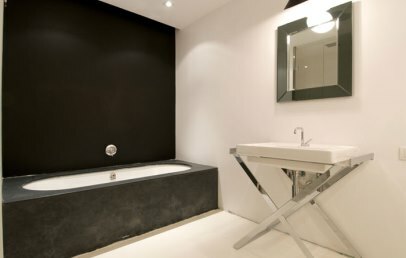 Bathroom with tub and separate shower. Terrace: 13-20 sq.m.. Located along a hallway designed as an exhibition space, these rooms are characterised by white resin, optical contrasts, vintage furniture and contemporary photographs. Most have a bathroom with tub and separate shower. Some have bathroom with shower. Panoramic terrace (17-30 sq.m.). 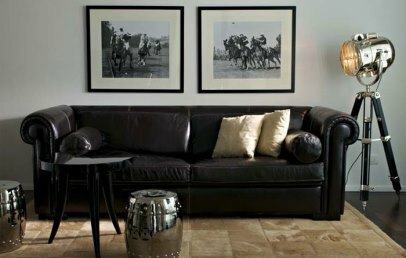 Expressing a new idea of countryside, these rooms have black furnishings that contrast with light oak floors, and anthracite boiserie. 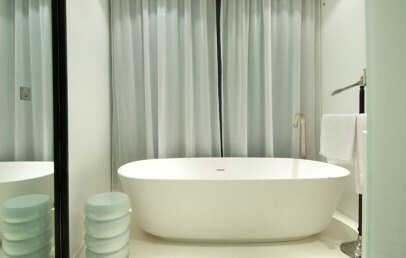 Serena-stone tub in the bathroom with separate shower. Panoramic terrace (12-20 sq.m.). 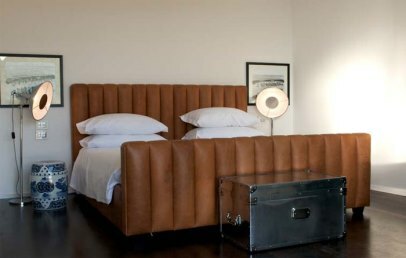 These glamorous rooms feature dark woods, chrome, warm colour tones and rich fabrics that characterise the international appeal proper to the travel club. Tabarca-stone tub in the bedroom. Separate shower in the bathroom. Panoramic terrace (12-20 sq.m.). 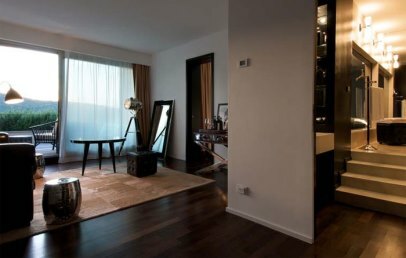 Featuring a contemporary style spirit, this suite is decorated with dark wood furnishings, warm colours and modern photos. Small studio area. 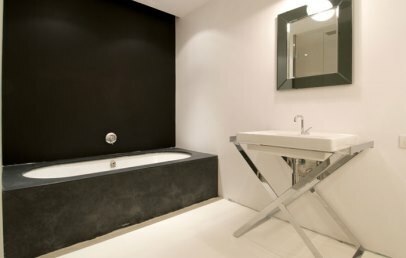 Bathroom with tub and separate shower. Panoramic terrace (53 sq.m.). 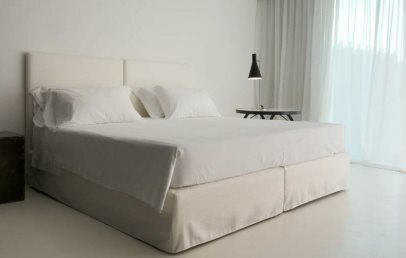 This whitewashed suite is reminiscent of a Soho art gallery and features large colour photographs and minimalist furnishings. Large shower with Bisazza mosaic tiles. Panoramic terrace (43 sq.m.). 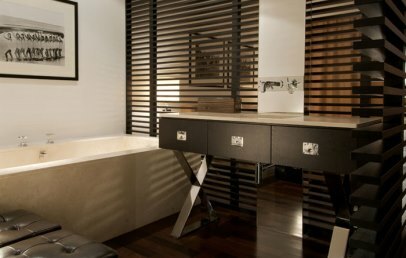 The Club Deluxe Suite is an evolution of the Club Level style, which is the most glamorous spirit of the resort. 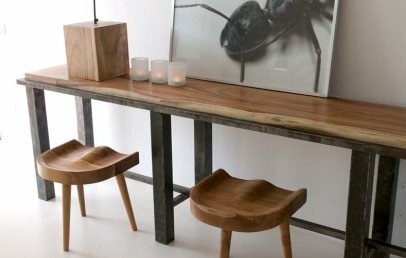 It features warm and precious furnishings. Living room with sofa bed. Bathroom with double hot tub and separate shower. Two terraces (approx 13 sq.m.). Communicating with a Travel Club. Featuring an interconnecting bathroom and a bathtub with leather skirting, this eclectic apartment combines a West Coast style with a touch of Oriental traditions. Living room with sofa bed. Bathroom with free standing tub and separate shower. 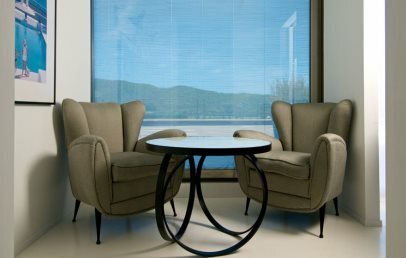 Panoramic terrace (70 sq.m. ).